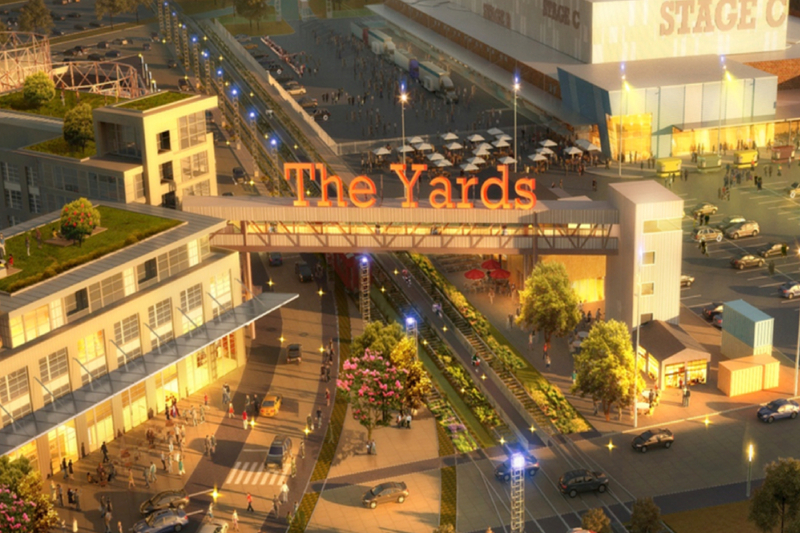 Market trends are signaling desirability for close-knit urban style towncenters. Millenials and Boomers alike are taking a common view on the need for places to live and work that are walk-able, accessible and sociable. Community design and placemaking that blend core resources like education, health and wellness, and public safety, with amenities such as arts, gardens and culture. Feasibility and risk assessments to make sure what we dream will happen and will thrive. 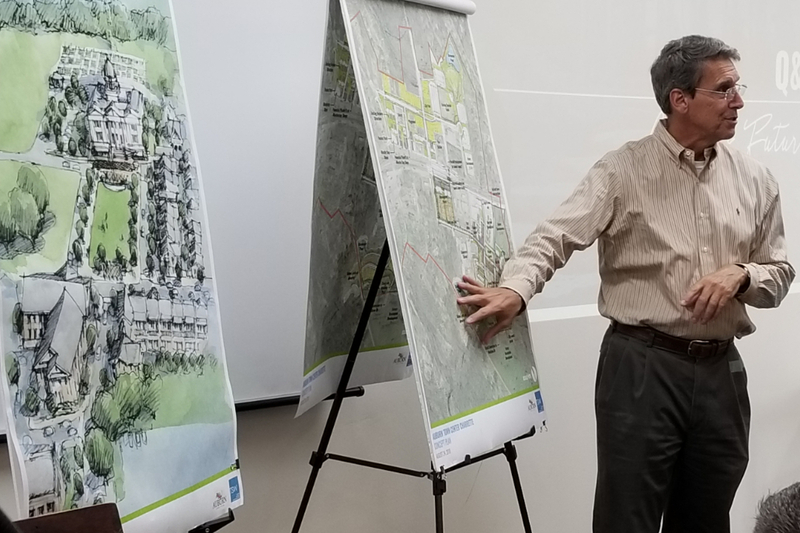 Town center and community designs that include architectural character, historic assets, natural resource and built infrastructure assessments, as well as parks, gardens and green space design. Ultimately guiding the vision to reality. 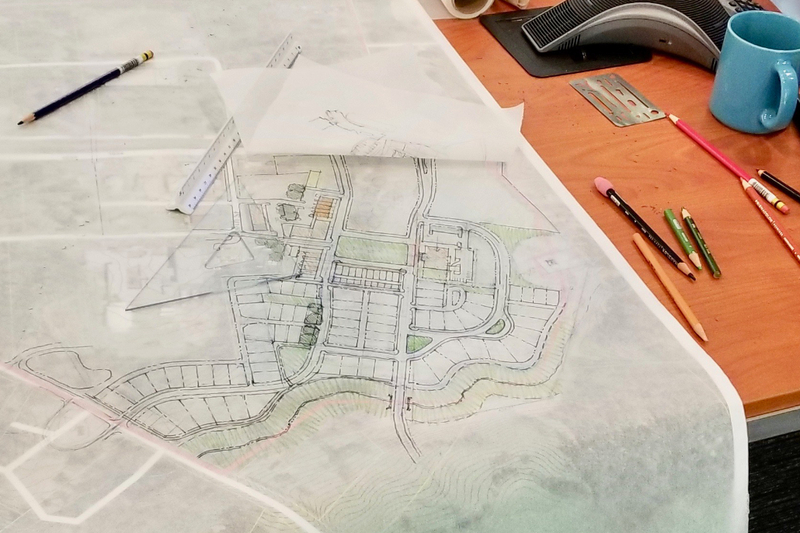 Land use assessment and potential | infrastructure | zoning and entitlements | product research and modeling | community branding | sales and marketing programming | development, construction and property management | community management and governance. Understanding the needs and wants of those who will live or work in the community is essential to the success of the development. Whether it is business opportunities, lifetime learning, culture, health, economic development, safety, housing diversity, the arts, or parks and gardens, addressing each aspect of their living experiences is vital to creating a sense of community as well as economic potential. The cities, towns and neighborhoods, which are renowned as great places, share a common but important attribute — Intuitive Design. Unquestionably, the physical structures and infrastructure of communities contribute significantly to shaping a community’s sense of place as well as its long-term value. Yet it is the careful and deliberate orchestration of the architecture, the size of the buildings, the location of the streets and sidewalks, the placement of the art and gardens, gathering spaces and open spaces as well as recreational facilities that must all complement and enhance each other to create this harmonious feeling of Intuitive Design. For a community to be deemed a true success, it must be able to withstand many challenges, which underscores the need for a strong economic foundation from the very start. To establish this foundation, however, there are a host of factors that must be considered from housing and education to business and job creation to community demographics. By having an understanding of these dynamics, a much clearer view of current and potential economic opportunities can be assessed, including the types of jobs and skills present in the community as well as the sources and distribution of income and how these will change over time. The natural environment, the “aesthetic” capital of a community, provides the opportunity for a healthier, more enriching way of life. It is through nature that people find balance and renewal. By taking a collective view of the natural environment, we inform the ideas that will allow residents to enjoy nature to its fullest, including walking paths and community gardens, parks, recreational facilities, nature trails and community gathering areas. All while observing principles of conservation and protection of natural reserves. Dave Schmit has made a career of developing strategic models integral to the creation of new and revitalized communities. 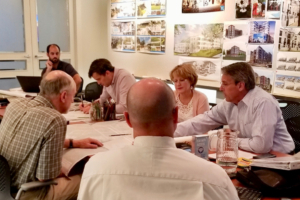 This focus has propelled Dave through a career of service with large public and private builders, ultimately leading him toward master planning and development of high quality town-centered and urban mixed-use projects. Dave’s early career involved management of complex construction projects including pulp and paper mills, petrochemical plants, retail centers and office buildings. His competence in establishing project controls and organizing disparate parties into collaborative teams became a central theme in Dave’s success. 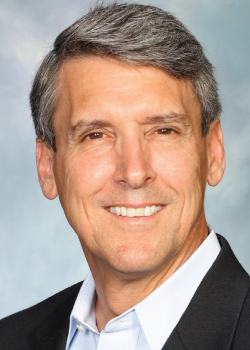 As president of Colony Homes, Dave grew the company from building 200 homes per year to nearly 1800 homes annually in Atlanta, Raleigh and Charlotte. To sustain this dynamic growth, Dave introduced Colony’s associates to an employee philosophy based upon the theme of “Our House”, a culture of high standards that emulated through Colony’s vision, mission and values into decision-making guidelines and principles to serve customers. In 1999, Big Builder magazine chronicled this culture, which showcased Colony Homes’ national reputation for building affordable homes in metropolitan communities because of their sophisticated models for design, delivery and customer service. Dave later leveraged his expertise to join the executive team at Morrison Homes, aiding the company in becoming the 29th largest builder nationwide in 2003. His role in developing a shared vision and integrated management tools was central to the company’s success. From 2003-2009, Dave was president of Marathon Land Company, an organization formed to develop mixed-use projects in the Atlanta area. In the years since, he has served as Principal of Schmit+Associates LLC and a strategic partner of the Integral Group. 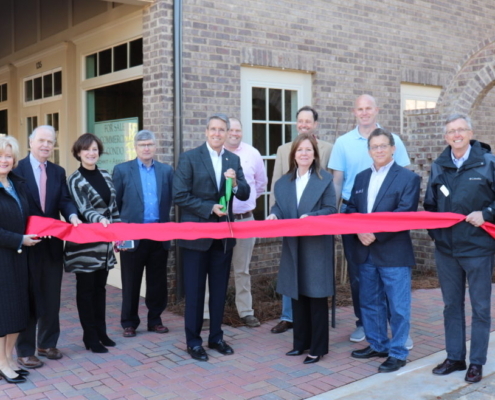 Dave’s leadership expertise is also seen in his passion for community, where he is currently serving on the Roswell Downtown Development Authority. He is a past president of Roswell Rotary, served as chairman of the Comprehensive Plan 2030 for the City of Roswell, and as Vice-Chairman of Habitat North Georgia. In 10 years coaching nationally-recognized East Cobb Baseball, Dave used the sport to teach young men about responsibility and teamwork. He continues to spend time each semester as a guest lecturer on ethics and operations in the development industry at his alma mater, the University of Florida. I have been working with Dave on the planning phase of an urban regeneration project in Atlanta. In a constantly evolving and complex context Dave pulls the pieces together — budgets, outreach, proposals, logistics — at strategic moments and “keeps the trains running on time” to insure that the project will move successfully to the next level. His approach is incisive, thoughtful, intelligent, accurate and professional. he is a pleasure to work with. I have the privilege of working with Dave Schmit as an engineering consultant and a fellow member of the Roswell Development Authority. I have found Dave to have keen real estate insights and a great understanding of human nature. I have learned a lot from Dave during the time I have worked with him. I have seen him work in the same way with fellow board members and project teams. His willingness to meet community needs in the context of a project plan is a mark of his projects. Dave puts together great teams and great projects because he understands how to work with people and is willing to mind the details. Dave is an excellent leader who has succesfully balanced the big strategic plan, the tactical initiatives, and the minute details that drive dollars to the bottom line, He is an excellent communicator and a gift for leadership.